9780415373210 | 1 edition (Routledge, December 1, 2005), cover price $170.00 | About this edition: Key events in Asia’s recent history have included the end of the Cold War, the Asian Economic Crisis and the ‘war on terror’. 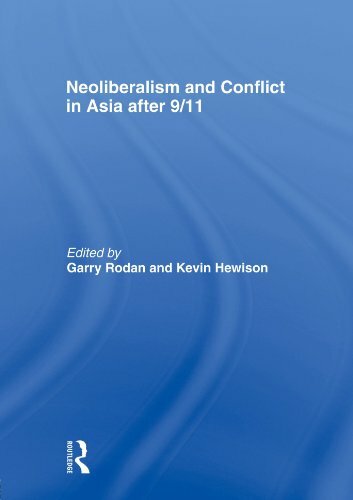 9780415568395 | 1 edition (Routledge, October 15, 2009), cover price $54.95 | About this edition: Key events in Asia’s recent history have included the end of the Cold War, the Asian Economic Crisis and the ‘war on terror’. 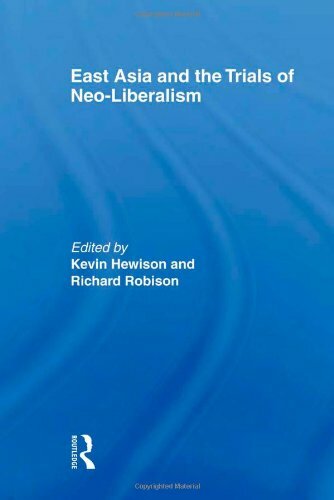 9780415360135 | 1 edition (Routledge, June 29, 2006), cover price $145.00 | About this edition: A much-needed examination of the impact of neo-liberalism in East Asia in the years since the 1997 to 1998 Asian Economic Crisis. 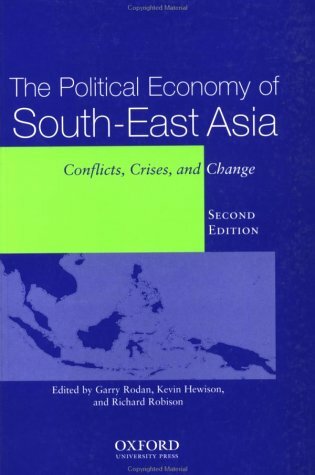 9780195517583 | 3 edition (Oxford Univ Pr, June 1, 2006), cover price $55.00 | About this edition: As market economic systems extend over southeast Asia, the debate over what role the state should play and what political regime is necessary for economic growth is hotly contested. 9780415368896 | Routledge, March 1, 2006, cover price $190.00 | About this edition: Focusing on the issues associated with migrating for work both in and from the Asian region, this book sheds light on the debate over migration and trafficking. 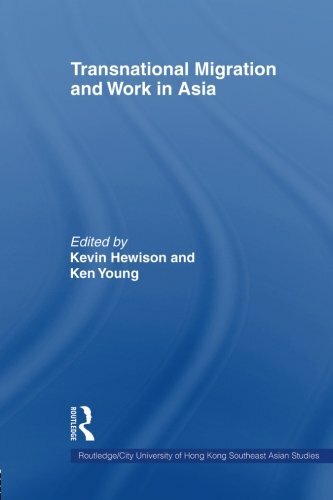 9780415546782 | Routledge, April 29, 2009, cover price $54.95 | About this edition: Focusing on the issues associated with migrating for work both in and from the Asian region, this book sheds light on the debate over migration and trafficking. 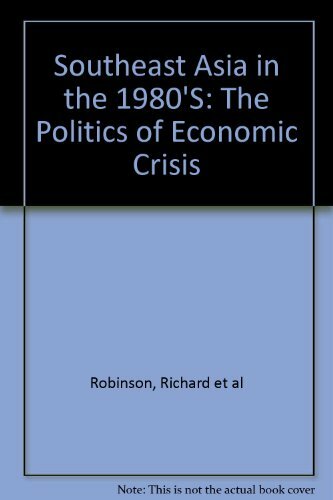 9780195513493 | 2 edition (Oxford Univ Pr, May 9, 2002), cover price $55.00 | About this edition: This new edition updates its predecessor and uses the Asian economic crisis to indicate how theoretical differences identified in the South-East Asian boom were brought into even sharper relief in the analysis of the crisis and recovery strategies. 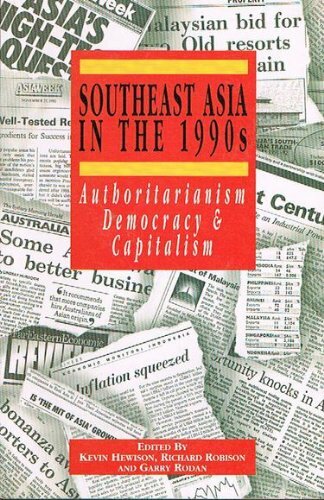 9780195537369 | Oxford Univ Pr, July 2, 1998, cover price $19.95 | About this edition: Southeast Asia has undergone a remarkable industrial and economic transformation in the last two decades. 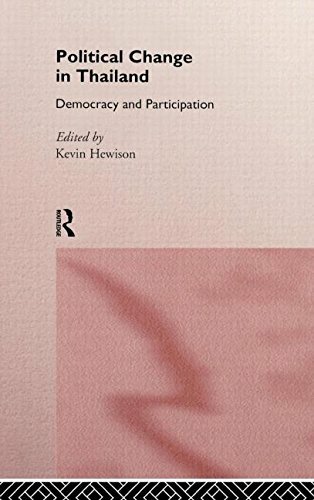 9780415147958 | Routledge, December 1, 1997, cover price $195.00 | About this edition: This book provides an assessment of approaches to studying Thai politics, the various forces reshaping the forms of political activity and their roles in the fluid contemporary political environment. 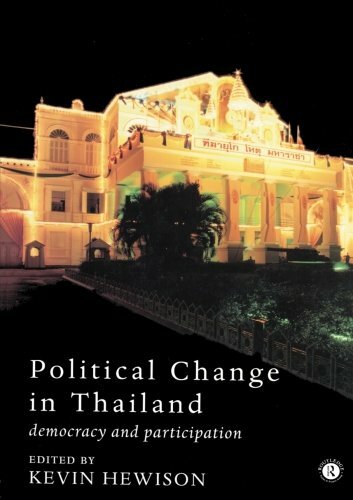 9780415179713 | Routledge, June 1, 1997, cover price $72.95 | About this edition: This book provides an assessment of approaches to studying Thai politics, the various forces reshaping the forms of political activity and their roles in the fluid contemporary political environment. 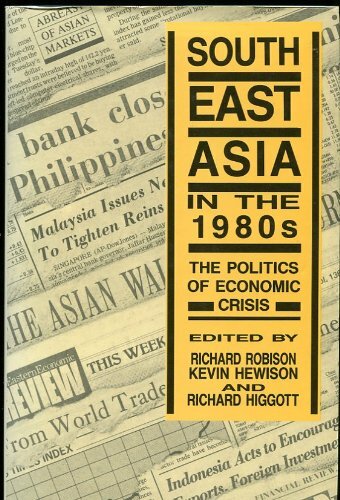 9781863732307 | Allen & Unwin, August 1, 1993, cover price $22.95 | About this edition: Australia's growing realization of her position within Southeast Asia means that our knowledge of the region must be up-to-date and accurate.